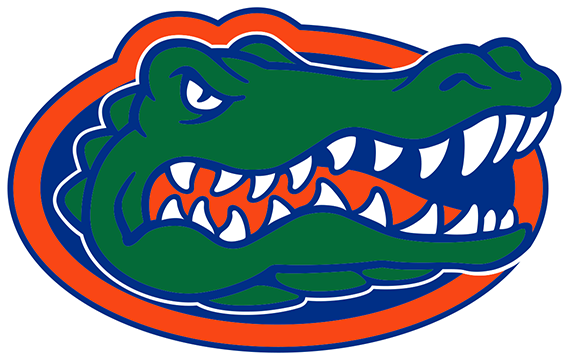 Membership - Gator F Club, Inc.
F Club Memberships run concurrent with the college athletic calendar from June to June. Renewals for 2019 are now available. Be sure to renew or join by May 31, 2019 in order to ensure that member benefits are received prior to the start of the 2019 football season. 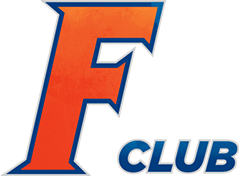 Access to the F Club Room during each home football game with one guest (must be immediate family member). Member will receive 1 guest pass for each game to be handed in at the F Club entrance. Access to the F Club Room during each home football game with three (3) guests (must be immediate family members). Member will receive 3 guest passes for each game to be handed in at the F Club entrance. 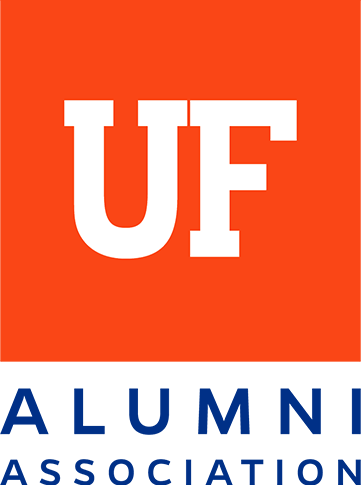 For Business Membership – receive a listing on our business directory on GatorFClub.org and promote jobs on our Linked-In network for all Letterwinners.